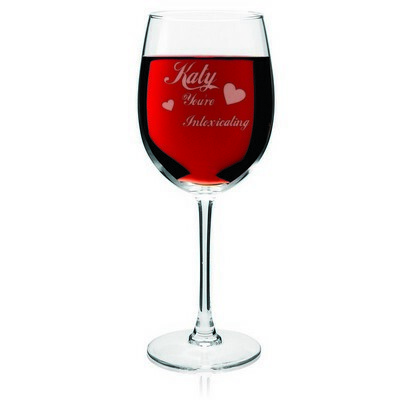 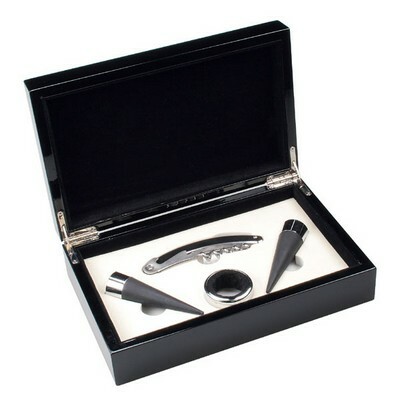 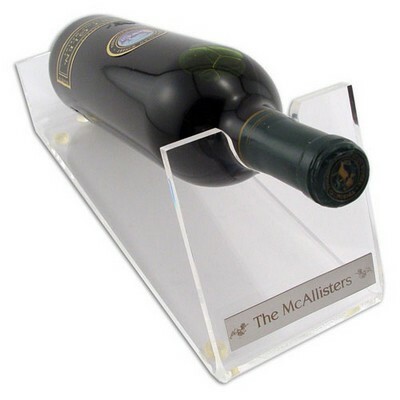 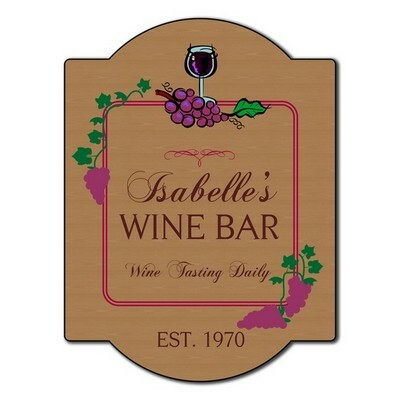 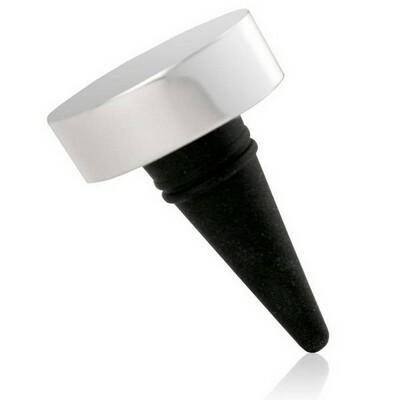 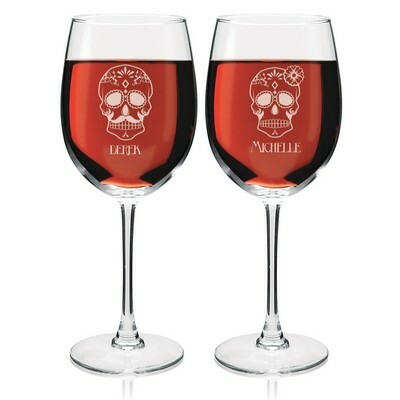 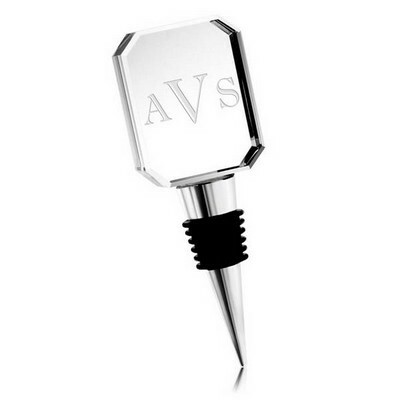 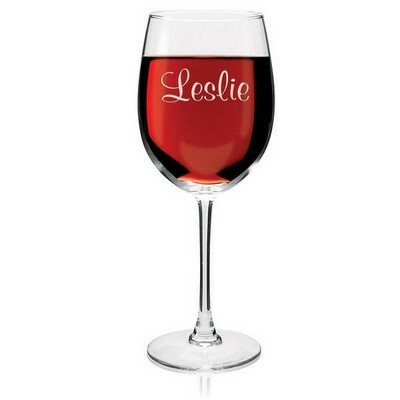 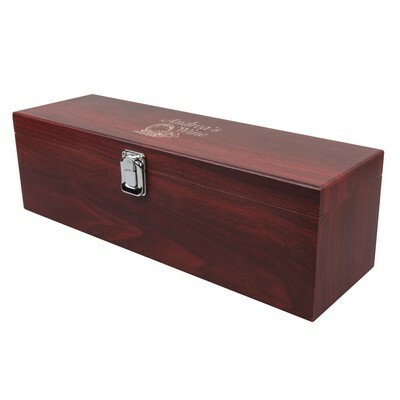 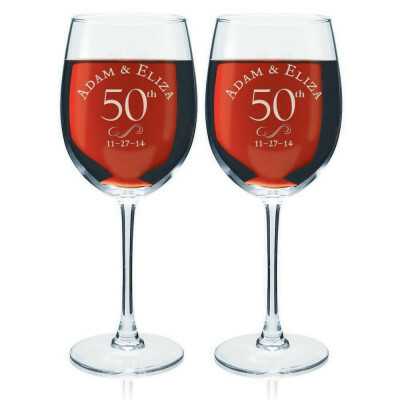 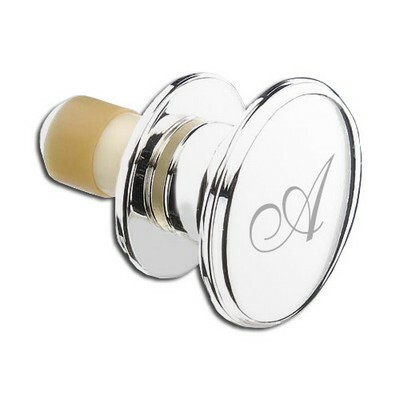 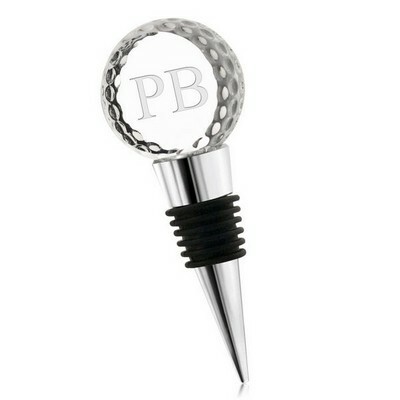 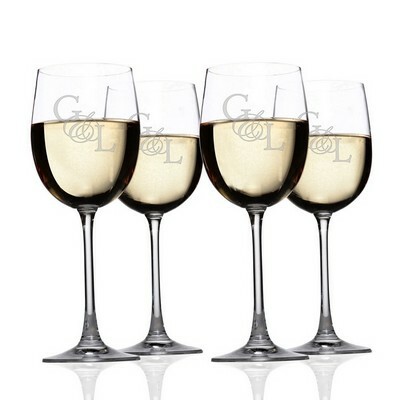 Premium vintage wines are most enjoyed with premium personalized wine accessories. 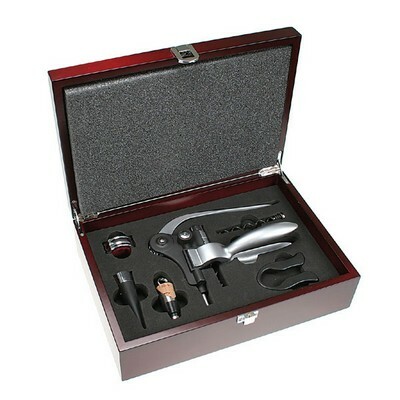 We invite you to choose from our diverse and exquisite line of outstanding collections of wine gifts created specifically for the connoisseur. 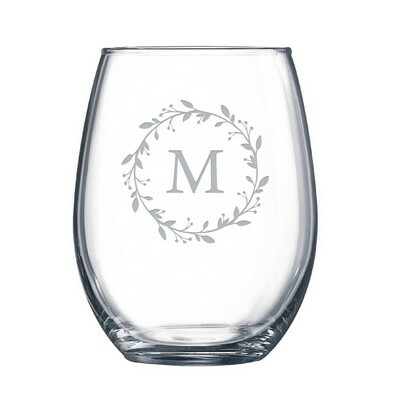 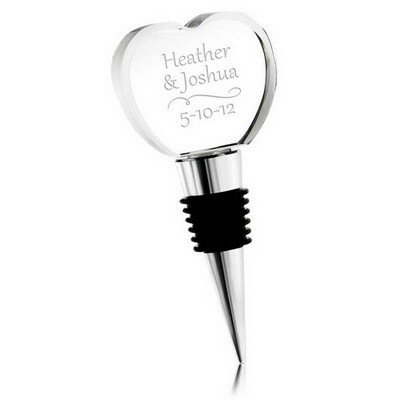 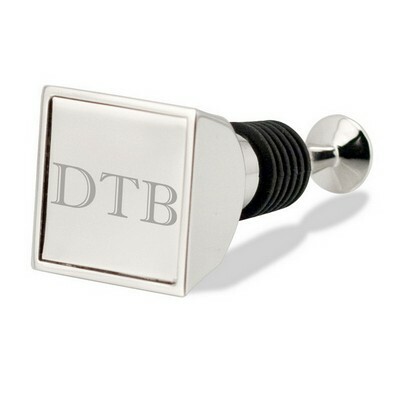 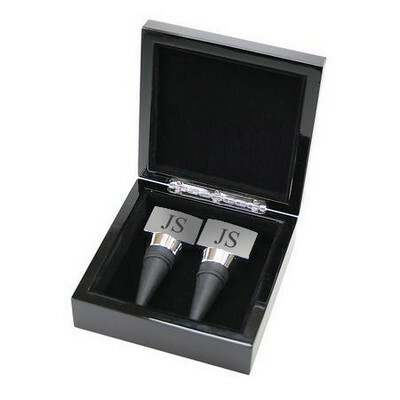 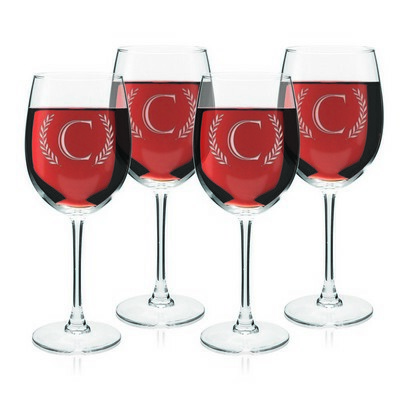 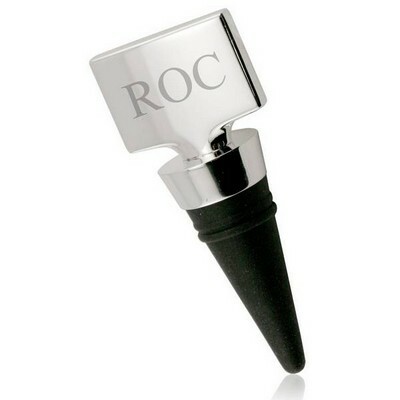 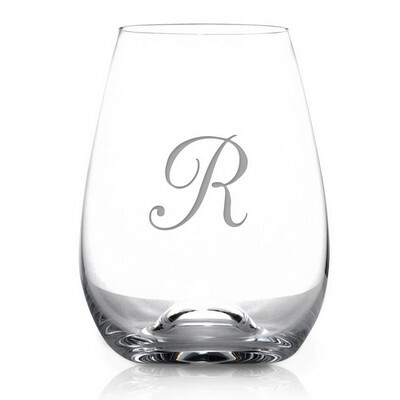 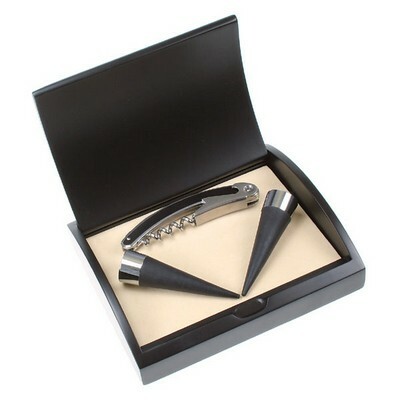 We offer a sophisticated collection of engraved wine gifts featuring complete bar sets, personalized wine stoppers, flasks, corkscrews and other impressive bar tools. 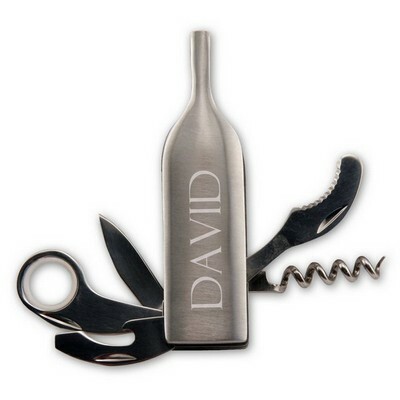 Make your gift a genuinely original selection by adding personalization in distinctive laser engraving. 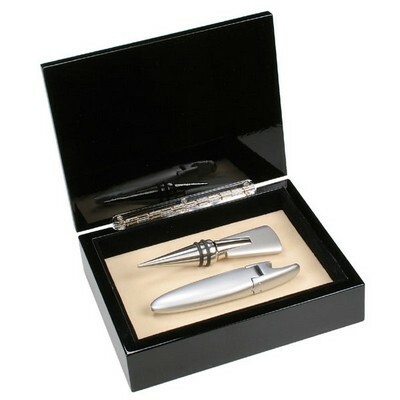 We will include a name, special message or corporate logo for free to ensure that your gift is warmly appreciated and forever cherished.